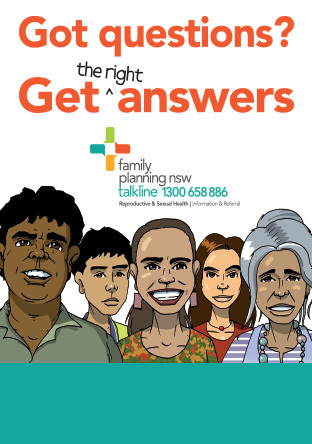 Family Planning NSW offers a Medical Officer Extended Skills position for advanced trainees twice yearly. This is a unique opportunity for Doctors to expand their knowledge and skills in all areas of reproductive and sexual health, with a leading organisation. The position is for a term of six months and you will be working as a Clinic Doctor for 16 hours per week in a supportive environment. For the February to July term we will accept applications (addressing essential and desirable criteria) from September. For the August to January term we will accept applications (addressing essential and desirable criteria) from March.